Paws Patrol Ltd is a home from home style dog business. Our HQ is in Kingswood, Bristol. We offer a range of bespoke services to suit your needs including walking, day care & boarding. 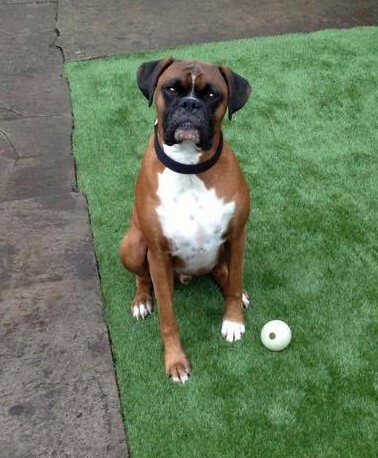 We are a group of dog lovers & our resident Boxer 'Rocky' is very friendly too. We have dog walkers covering Bristol, Bath & the surrounding areas. We are fully licenced with the local council, insured with Pet Plan Sanctuary & have successfully completed a diploma in 'Pet Sitting & Dog Walking'. Please contact us via phone, email or Facebook to arrange a meet & greet to view our facility & introduce your dog to the team! 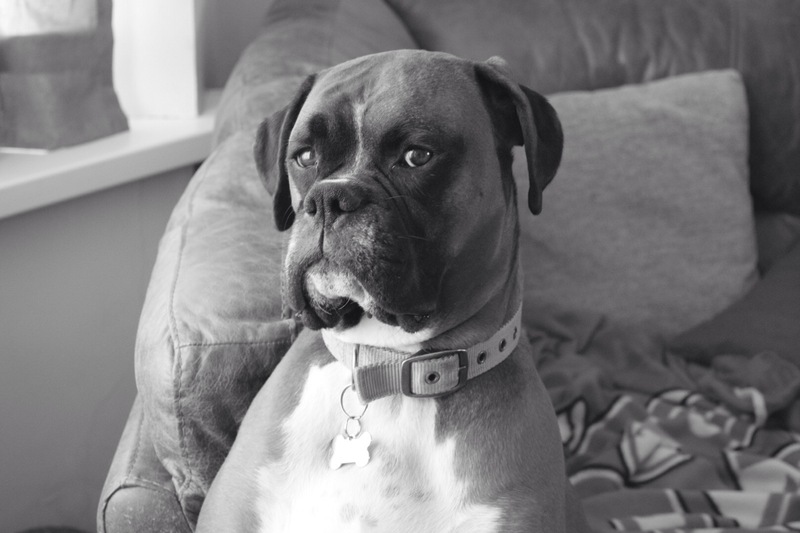 On 6th April 2016 it became compulsory for owners to ensure their dog is micro-chipped. As responsible dog carers we do not accept dogs where the owner can not provide a microchip number.